 At ATLANTA POSTAL CREDIT UNION, located in Atlanta, GA, we set a new standard of excellence for automotive dealerships. We offer the best selection of quality used cars, trucks, and SUVs along with the most knowledgeable sales staff to better serve our customers and assure their satisfaction. Our mission is to serve our customers and help them go home with the perfect vehicle!